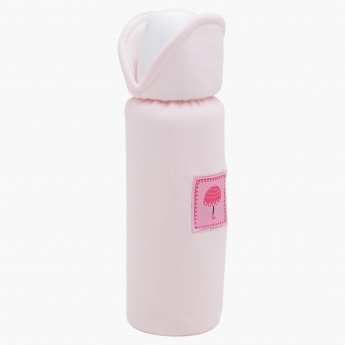 The perfect combination of looks and utility, this bottle cover is ideal for travelling. Sporting a lovely make, it features an elasticised detailing to hold the bottle with ease and prevent it from slipping while feeding the baby. It is fabricated from a high-quality material to add to its durability.